She's the soon-to-be-royal's right-hand woman. 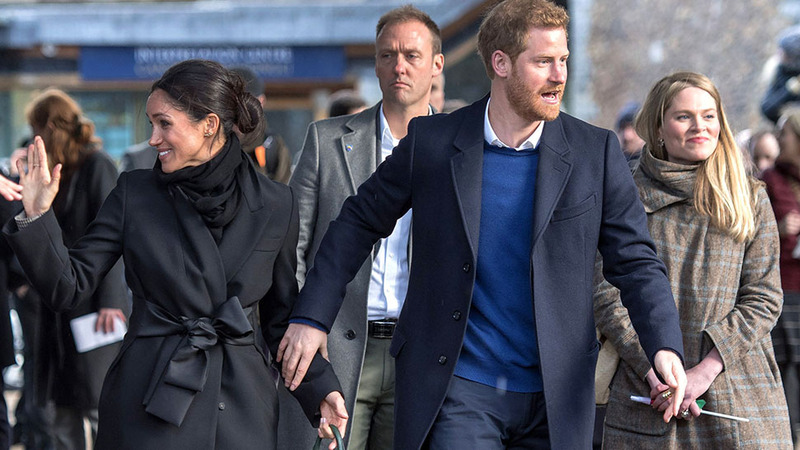 When Prince Harry and Meghan Markle officially announced their engagement in November, it was only a matter of time before Markle received the royal treatment in every aspect of her life—including a new assistant. 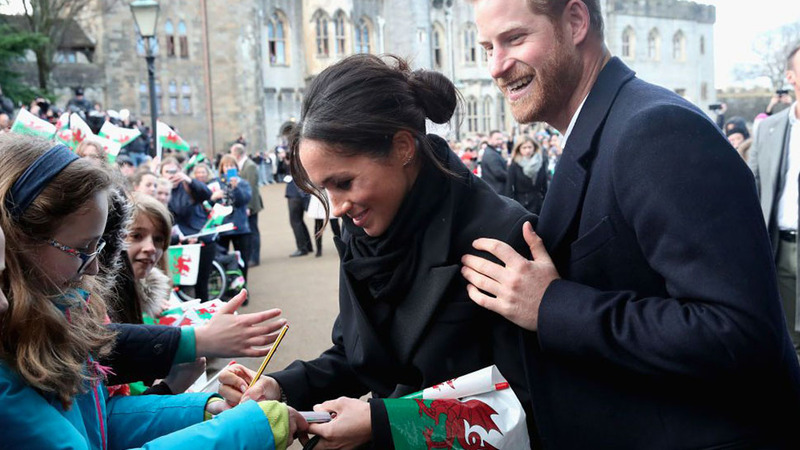 To help manage Markle's royal duties, Prince Harry enlisted Senior Communications Officer Amy Pickerill—who made her first public appearance with the royals during their visit to Cardiff Castle. 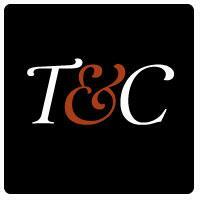 Pickerill graduated from the University of Nottingham in 2007 and began her career working at the HM Treasury in 2009. She was then the media relations manager at the Royal Bank of Scotland before heading over to the RBS press office as head of campaigns. In 2014, she moved to Manhattan for less than a year to work at Ogilvy Public Relations and shortly after made her way back to the Royal Bank of Scotland—this time as the head of campaigns and regional media within the press office. 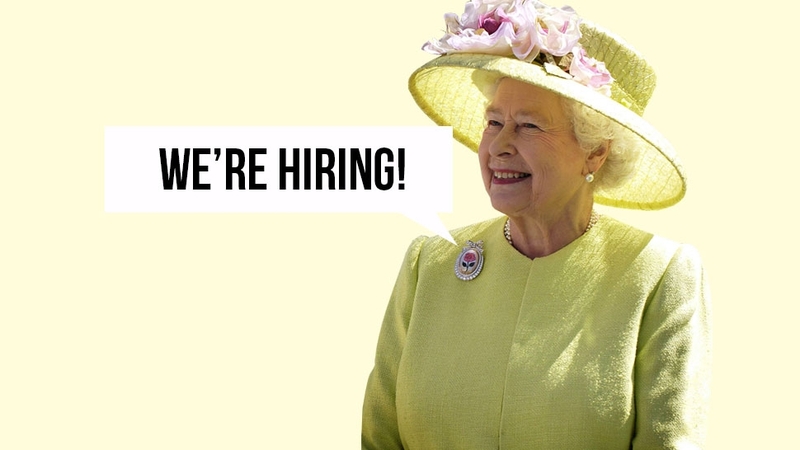 No word on exactly *how* Pickerill landed the royal position, but she's been working for Prince William, Kate Middleton, and Prince Harry since September 2016 as their senior communications officer. 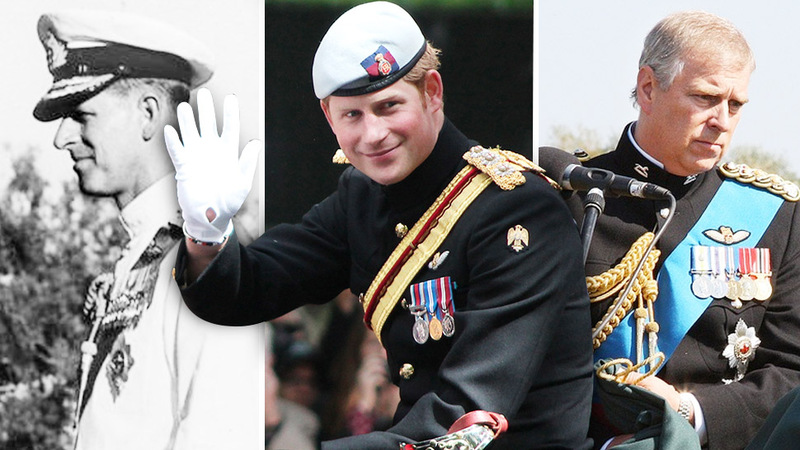 The royals have a history of looking towards the public to fulfill their royal roles, considering the royal trio posted a job on LinkedIn last July to fulfill another senior communications officer position—this one solely focusing on the activities of The Royal Foundation. Pickerill will be Meghan's first private secretary to help her prepare to become a full-time royal. 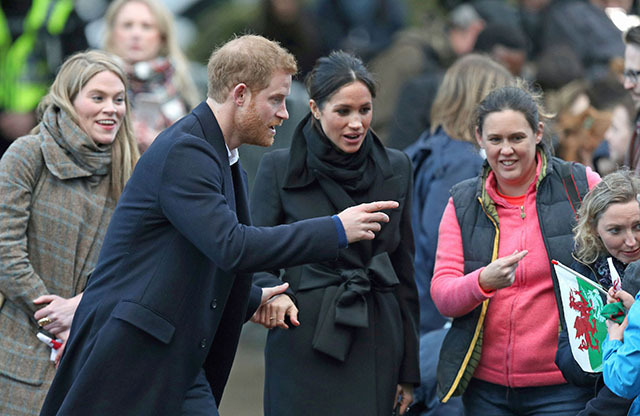 She'll reportedly do everything from organizing Meghan's diary to collecting flowers and gifts from the crowd when she attends royal engagements, and may even take the lead on managing her personal schedule. (Think meetings with foreign leaders, attending world events... you know, the usual.) 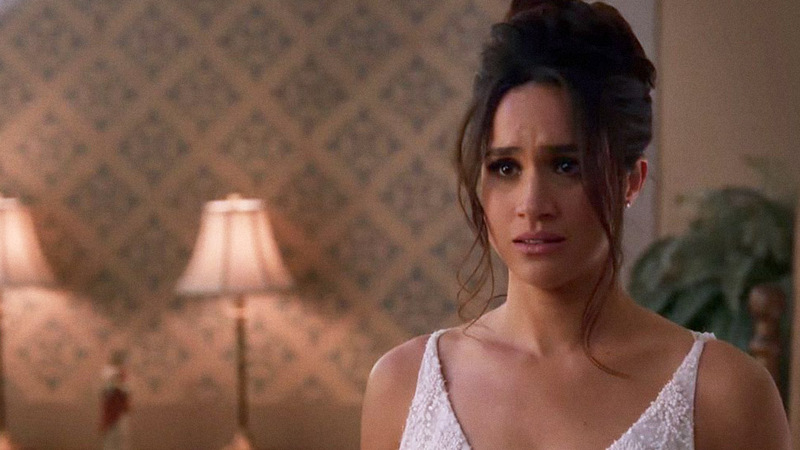 It will be refreshing for Markle to have a right-hand woman who has also experienced life outside of the royal circle while she continues to adjust to her new life with Harry. 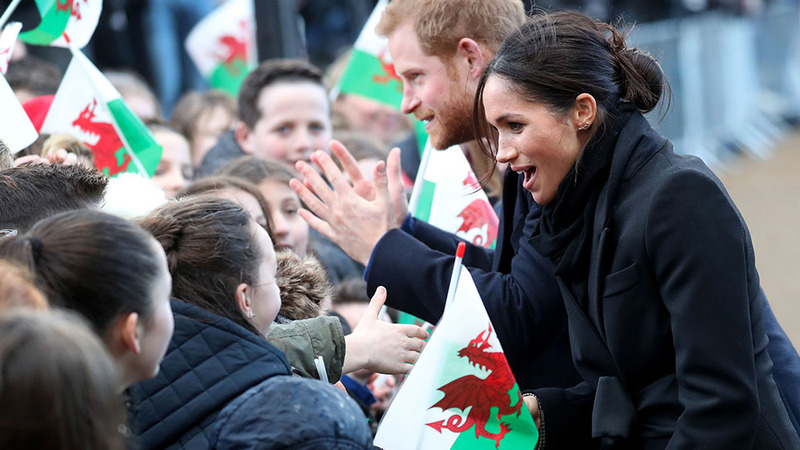 Pickerill eagerly waiting behind Prince Harry and Meghan Markle at Cardiff Castle as they engage with the public for their second appearance of the year.